The Revive project is Homefinder UK’s latest specialist division. The project focuses on relocating domestic abuse survivors to permanent social housing in a new and safe environment in a different part of the country. 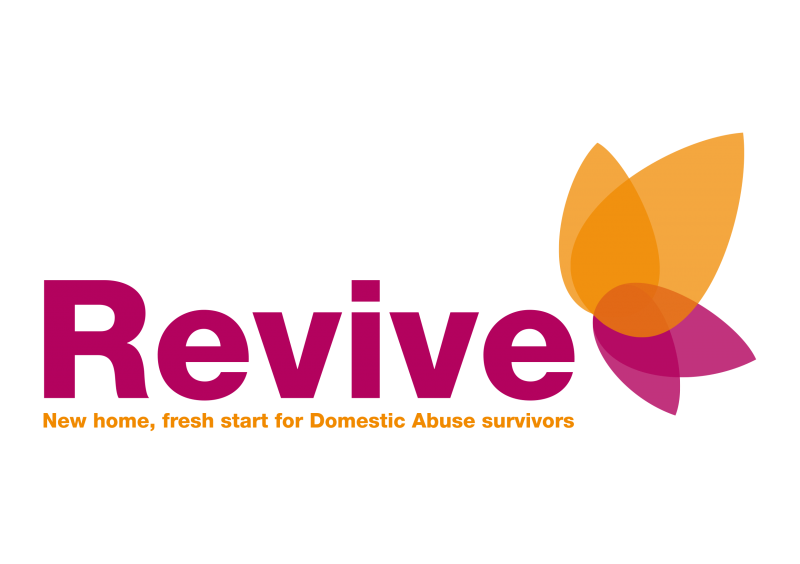 Supported with a grant from the Ministry of Housing Communities and Local Government’s (MHCLG’s) Fund for Domestic Abuse Services, the REVIVE project will further enhance the survivor-centric case management services designed to help find homes for survivors of domestic abuse. The project will provide a real alternative to find social housing for domestic abuse survivors without the need to compete against other high priority groups. The Revive project is very proud to already be working alongside some domestic abuse support agencies that include DAHA (Domestic Abuse Housing Alliance), the National Probation Service, Multi-Agency Risk Assessment Conferences, Victim Support, Women’s Aid, BAME Women’s Aid and ACCM UK who supports victims of honour-based violence. "After suffering domestic violence for so many years, I had no condition to do all the paperwork by myself. Homefinder UK gave me all the support I needed to find a property out of London, where I could move on with my life". Homefinder UK is a national mobility scheme which advertises immediately available social housing properties and offers Case Management services to help relocate homeless applicants nationwide. Homefinder UK partners with over 100 local authorities and housing associations with very successful outcomes and a tenancy failure rate of less than 1%. Over recent few years Homefinder UK has rehoused over 400 households into permanent social housing nationwide, with some of those being domestic abuse survivors. Case Management is an extremely important part of our service. Our dedicated staff will assist victims of domestic abuse and discuss their needs and areas of choice, assist them with property bids, liaise with both parties and assist with references, viewings and much more. Anyone can be a victim of domestic abuse, regardless of gender, age, ethnicity, socio-economic status and sexual orientation. 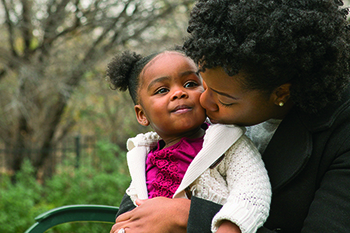 Many survivors have no choice but to flee their homes resulting in homelessness. Our goal is to work alongside with all of our partners in the hopes of creating a safer environment with more options for the survivors of domestic abuse.